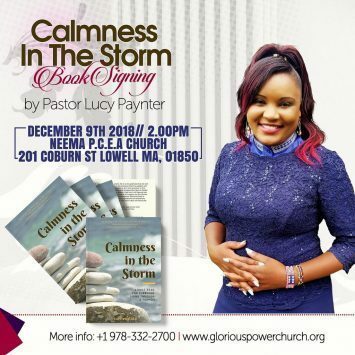 Tags: Invitation Pre-Wedding party Dinner & Party :Ms Susan Kangethe & Rev Stanley Mwea May 19 2018 @ 4PM @ PCEA NEEMA 201 Coburn St Lowell,Massachusetts All are Invited!! 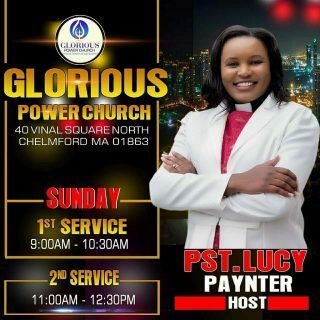 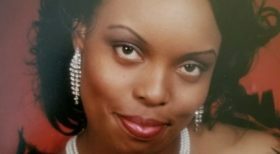 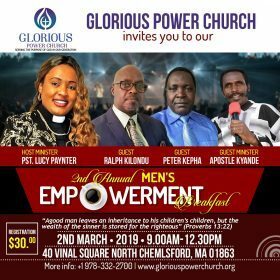 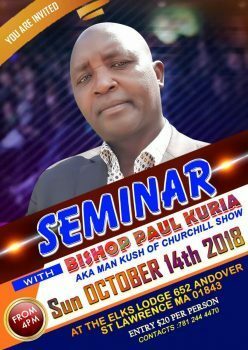 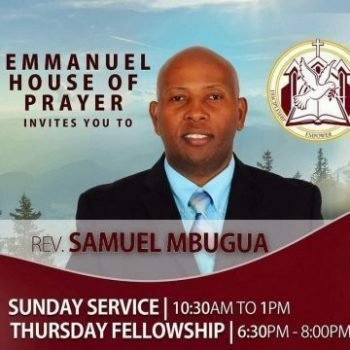 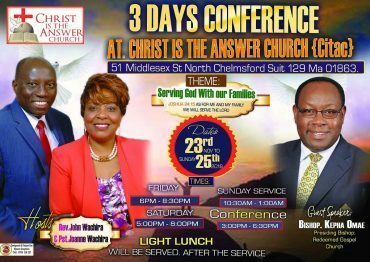 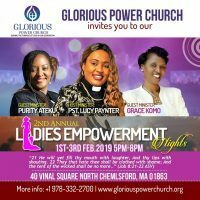 Invitation Pre-Wedding party Dinner & Party :Ms Susan Kangethe & Rev Stanley Mwea May 19 2018 @ 4PM @ PCEA NEEMA 201 Coburn St Lowell,Massachusetts Reviewed by samrack on May 15, 2018 . 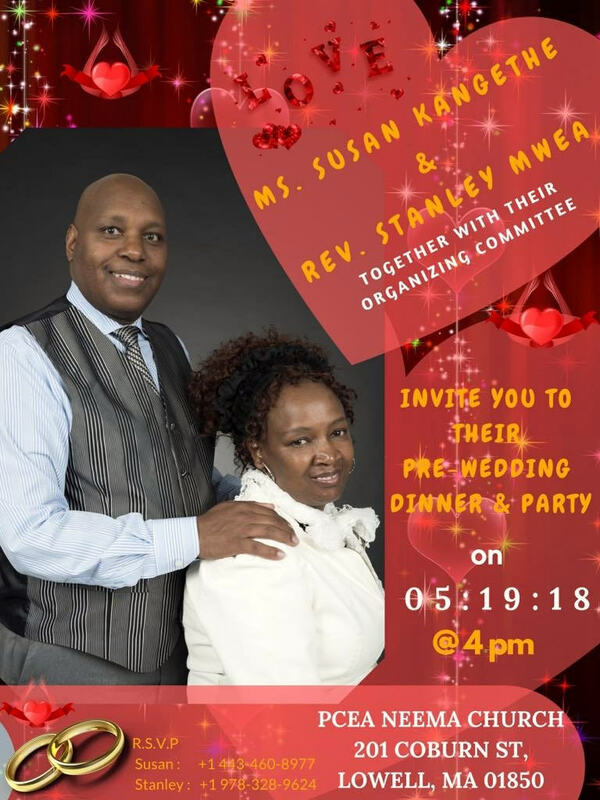 Invitation Pre-Wedding party Dinner & Party :Ms Susan Kangethe & Rev Stanley Mwea May 19 2018 @ 4PM @ PCEA NEEMA 201 Coburn St Lowell,Massachusetts All are Invited !